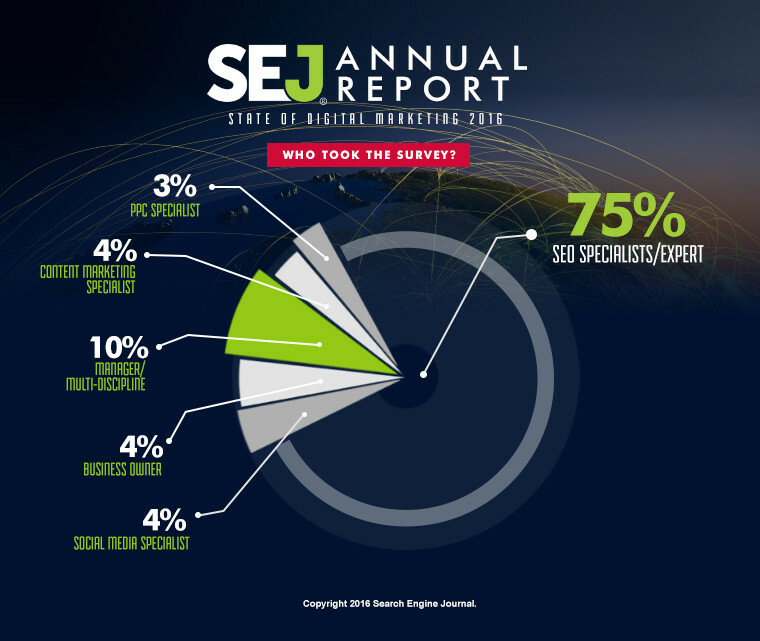 Last November, we asked you to take Search Engine Journal’s first annual survey. Our goal was to get an idea where the digital marketing industry is heading. And after months of collecting and tabulating your input, the results are finally in! Here’s an overview: Respondents prefer to attend conferences, listen to podcasts, and read books to stay updated with digital marketing trends. 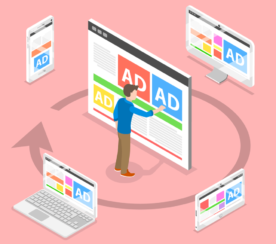 Almost everyone (91%) also said that remarketing is an effective strategy. Furthermore, the survey shows companies are spending thousands of dollars for their remarketing campaigns. Continue reading to see some of the key findings below. Who knows? Some of the data might prompt you to update your digital marketing strategy. According to Moz’s 2014 industry survey, site audits are one of the top activities for SEO agencies. And our survey respondents agree. 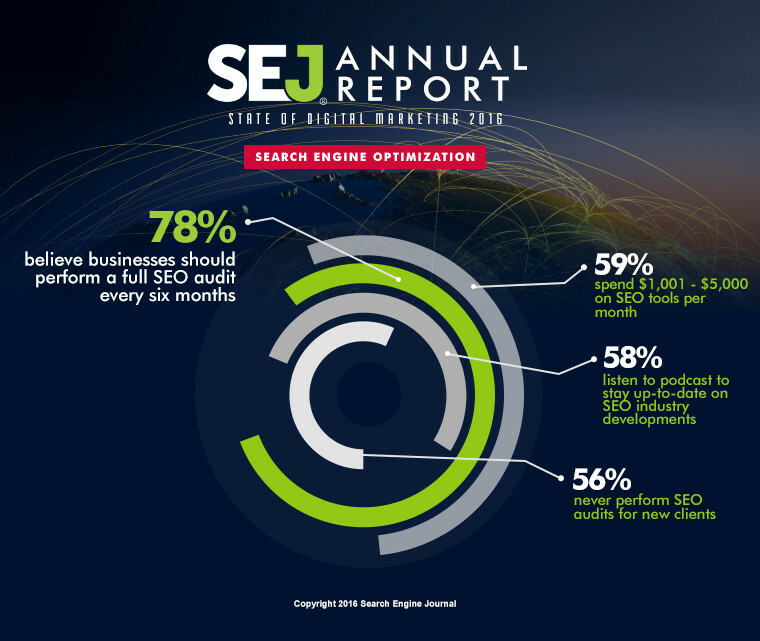 In fact, 77% believe that businesses should perform a full SEO audit every six months. Yet, 56% said that they never perform SEO audits for new clients. Yikes! SEO audits provide an insight into your (or your client’s) website health. It pinpoints which part of your site needs updating and improvements. It may be a long and painful process, but an occasional SEO audit is necessary. 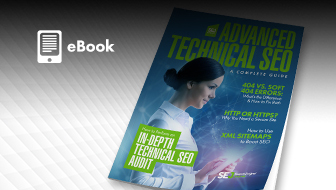 SEJ has several SEO audit guides if you’re unsure where to begin. The State of PPC 2015/2016 from PPC Hero reveals that many advertisers didn’t predict an increase in PPC budget. But, the majority of advertisers did increase their campaign spending last year. Hanapin Marketing states this trend will continue next year. How much did advertisers spend on their campaigns? 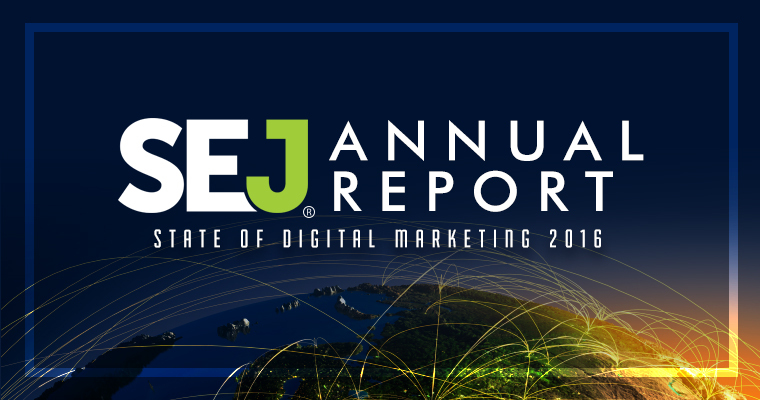 The SEJ survey reveals that 62% spend $1,000 – $5,000 on monthly PPC campaigns. 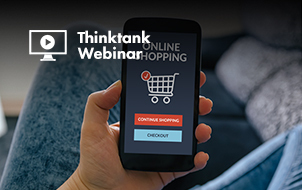 The majority of respondents (91%) also stated they use remarketing campaigns. 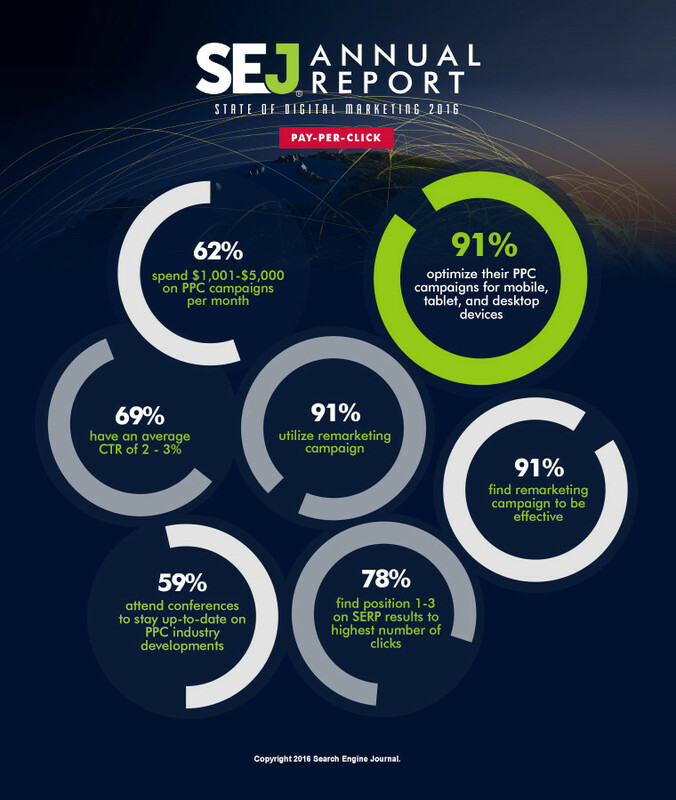 This makes sense, as 91% find remarketing effective. The survey also shows that being on top three positions on SERP results in the highest number of clicks. It brings in average CTR of 2-3% (we wonder if this will change with Google removing the right sidebar this year). Want to get the same ROI? 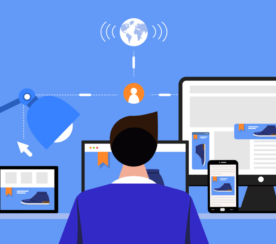 Follow the lead of those who optimize their PPC campaigns for mobile, tablet, and desktop devices. Another research by Smart Insights reveals that 33% rate social media as “medium-high to high” when it comes to bringing in volume leads or sales. This is reflective of SEJ’s survey results. Our research reveals that 74% of respondents spend $300 – $1,000 on their social campaigns per month. 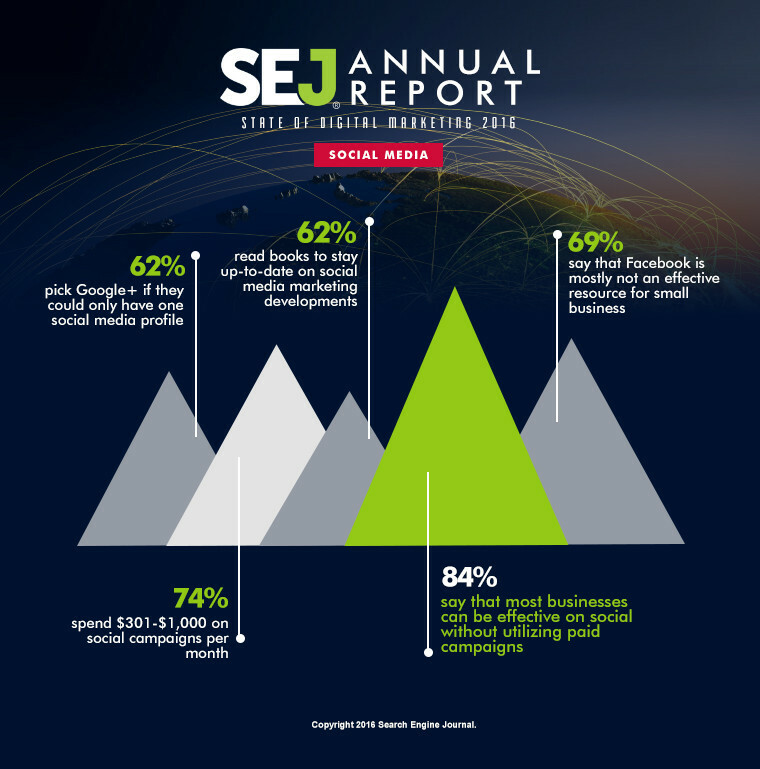 However, 84% said they believe businesses can have effective, organic social media campaign. This means that social media can be an effective tool for driving brand awareness. Plus, social media engagement has a lot to do with site visits and conversions. Not sure where to begin with your social media strategy? 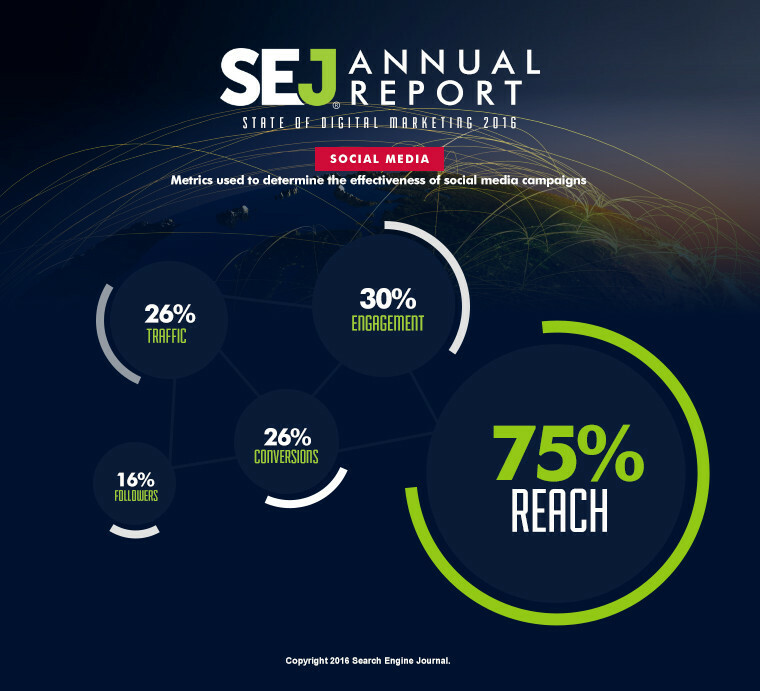 Check out SEJ’s social media strategy guide. When asked what they thought the most effective aspect of digital marketing was, 66% of respondents put their money on content marketing. 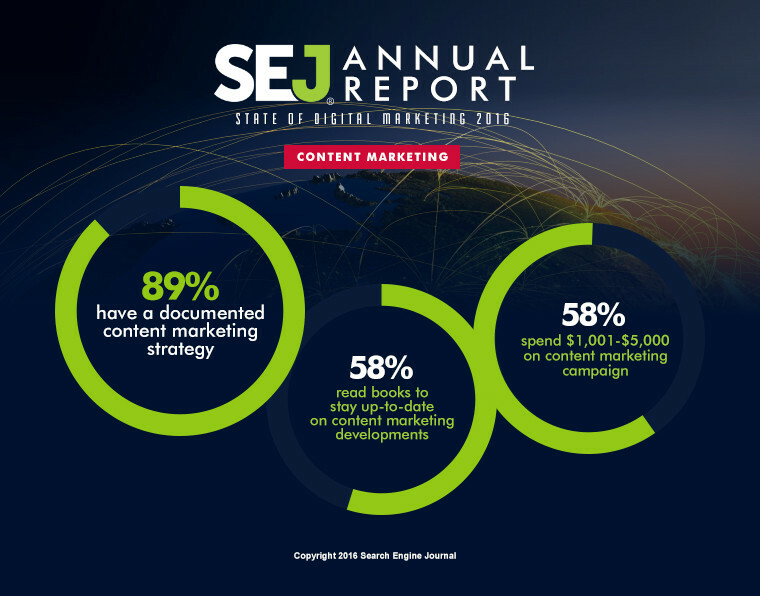 In fact, 89% state they have a documented content marketing strategy. On the other hand, the latest Content Marketing Institute survey reveals that documenting content marketing strategy is still an issue. 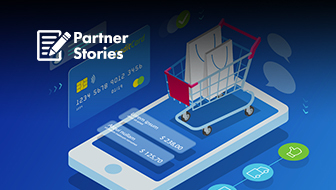 Their survey shows that only 32% of marketers have done it—a three-point drop from 35% in 2014. Nonetheless, both results reveal the importance of content marketing. 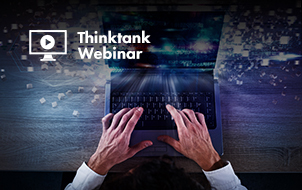 The challenge is on educating marketers about the importance of documenting their strategy – and showing them how to do it. 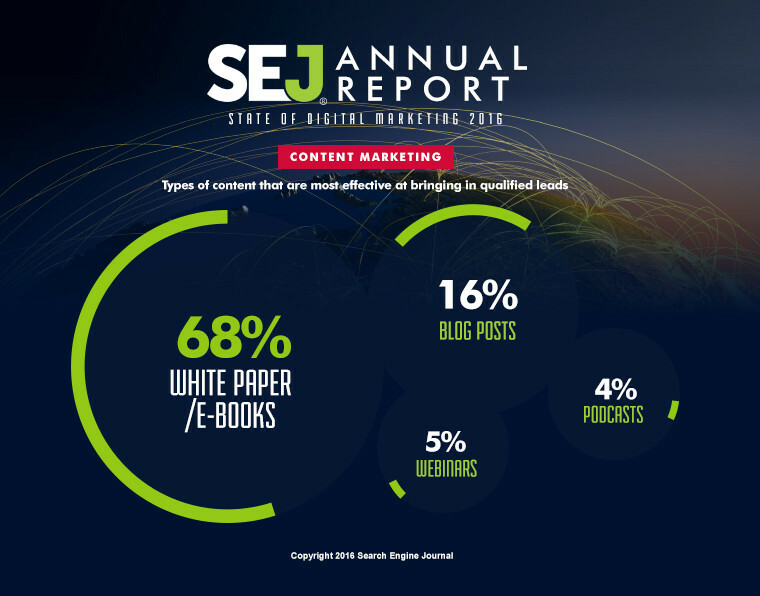 On what types of content are most effective when it comes to generating leads, long-form content—like white papers and e-books—tops the list at 68%. This is followed by blogs and webinars at 16% and 5%, respectively. These stats show there is still room for long-form content. And if you worry about “content shock” just keep in mind that each one of us consumes only as much content as we choose. 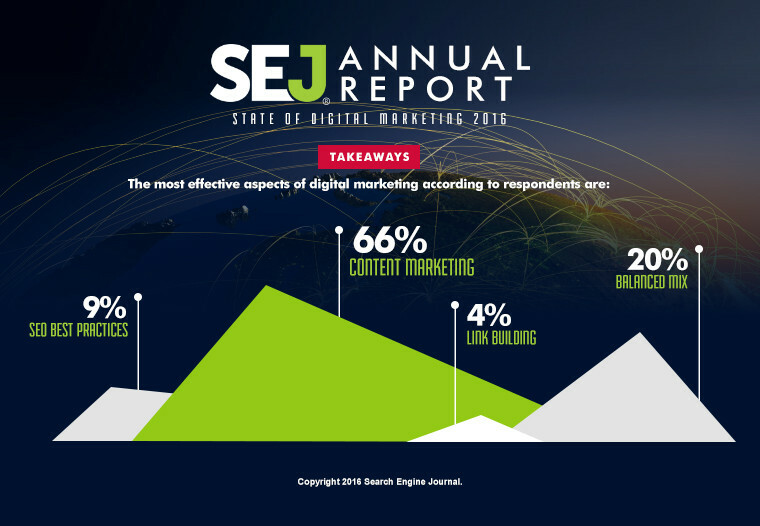 SEJ’s first State of Digital Marketing survey shows digital marketers continue to educate themselves to stay ahead of the industry. 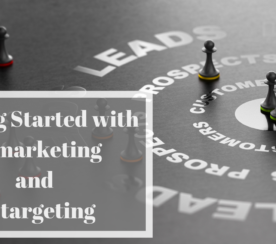 It also reveals the different digital marketing aspects that are important to professionals such as SEO audit, remarketing, and producing long-form content. But 20% of respondents say a balanced mixture of these would make the most efficient digital marketing campaign. Meaning, being at par with different digital marketing aspects can be helpful to your specialization. Or you can always collaborate with other professionals. Are the survey results close to your expectations? What burning questions would you want answered in our next survey? Let us know in the comments!